The Personal training ‘feel’ in a class setting. 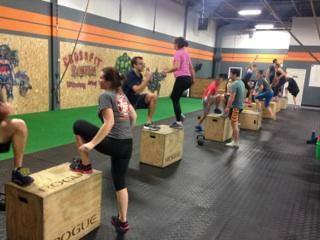 Workout Boss Boot Camp classes are designed by professional coaches with all body types and fitness levels in mind. This “go at your own pace” class feels like a small group personal training session, run by a friendly and motivating professional coach. Movements will vary from class to class, to help you lose fat, tone muscle, and build confidence. We take time to teach you the movements and the best part is, all weights, repetitions, and movements can be modified based on your needs! BOSS Boot Camp is the best place to start your workout journey! 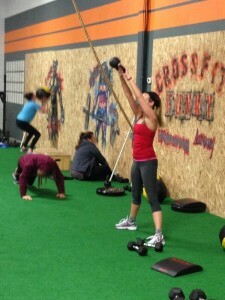 Email CrossFitFunky@gmail.com or leave us a voicemail @ 414.501.3865.